Is your home For Sale By Owner? 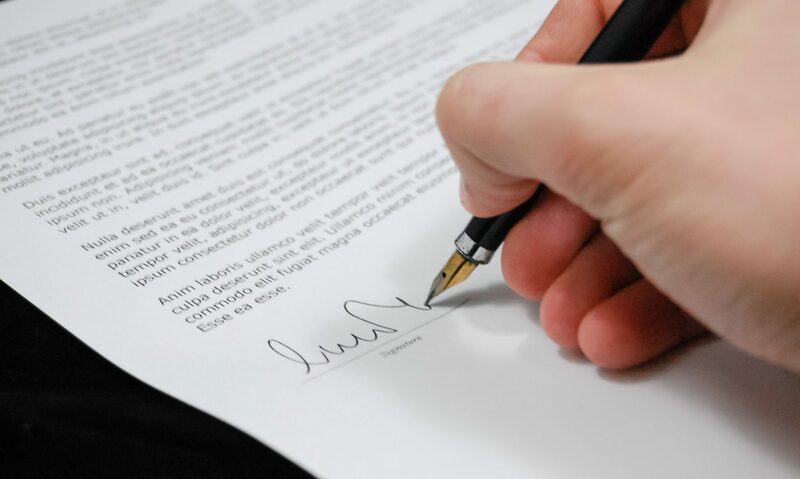 Our attorney can prepare your purchase agreement free of charge when you close with Indiana Title Network Company. Simply fill out the purchase agreement request form. Once the agreement is complete, a member of our staff will contact you for the next steps in the process.